Former Renault Clio Cup champion Jack Goff has signed a one-year deal with Triple Eight Racing and will drive the team’s second factory-backed MG6 GT in the 2015 BTCC. Goff will partner 2013 champion Andrew Jordan in an all-new line-up for the reigning manufacturers’ champions, following the departures of Jason Plato and Sam Tordoff. The 23-year-old joins after leaving Team BMR, who he finished 14th in the standings with in 2014. The Buckinghamshire-based driver has one podium in the series to his name, a second place in the 2013 season finale with Tony Gilham Racing. Goff will get his first taste of the MG6 at Donington Park next Wednesday, March 4, one of four planned days of testing before the season opener at Brands Hatch. “It’s a thrill to start the season in the quickest front-wheel drive car on the grid. Obviously as a kid growing up, driving for a works team is the pinnacle. I’m chuffed that we’re working with Triple Eight and MG, over the course of the past three years they’ve shown that the MG is a race winner and a championship contender,” said Goff. 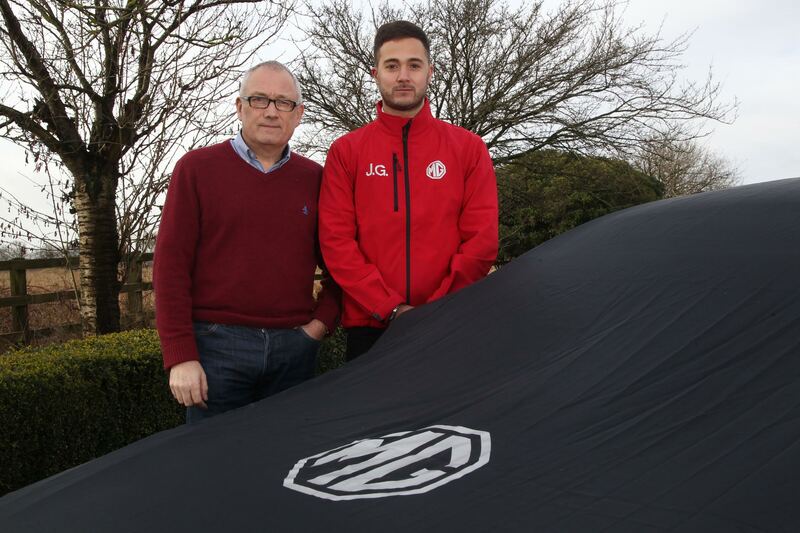 Managing director Ian Harrison added: “Jack is a young guy on a journey to become a top BTCC driver. It’s great that he is with us; he fits with what we’re trying to do. We spoke to several drivers over the off-season, but when we found out Jack was available it was clear he was the best option for us. Everybody remembers the 2013 last round at Brands with (Gordon) Shedden and we need him to try to replicate that, albeit on a regular basis. 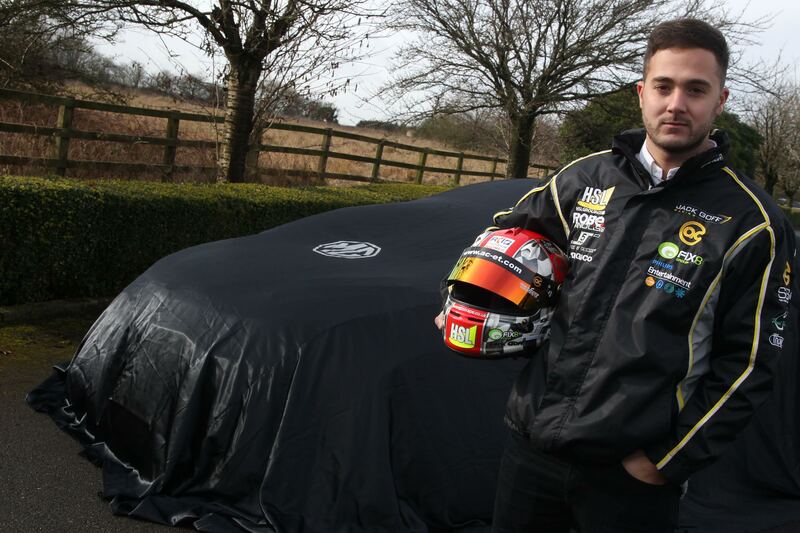 “We’ll aim to get him working in a methodical way, aid his development as a driver and give him a car that will allow him to show what he can really do behind the wheel in a BTCC car. We need Jack to be running in the top eight all the time and becoming a regular front-runner as the season progresses to enable us to defend the manufacturers title for MG.
Goff has a significant allegiance to MG and is no stranger to its devoted fan following, having begun his racing in a MG and owned seven MG road cars. The car’s new livery will be unveiled at media day at Donington Park on March 24.